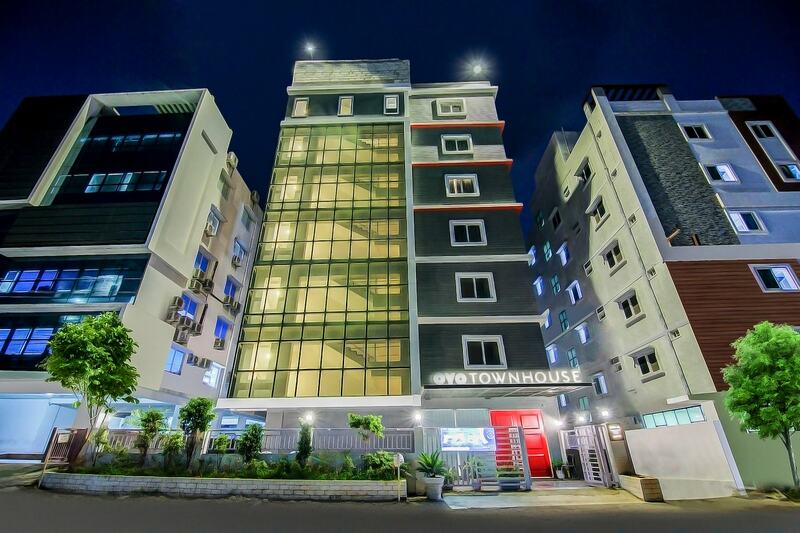 OYO Townhouse 034 Hitech City Road is located strategically in Hyderabad to offer you the best services and comfort at affordable rates. Maintained by a skilled and friendly staff, the OYO ensures you have a good stay. Our rooms are tastefully furnished and offer amenities like AC, Dining Area, TV and a lot more. Traverse Hyderabad to visit famous attractions like Mix Bar, Golconda Fort and Jamia Masjid. There is HDFC Bank ATM, Citibank ATM and HSBC GLT 3.0 nearby the hotel so you are never out of cash.